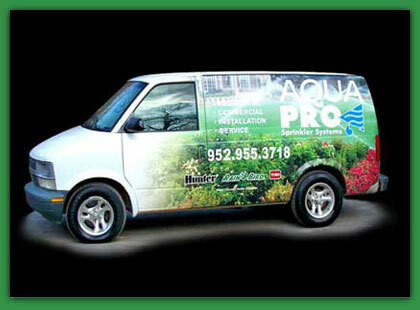 For 2 decades, Clients have relied upon Aqua Pro Sprinkler Systems! 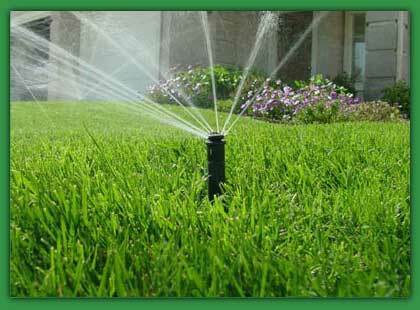 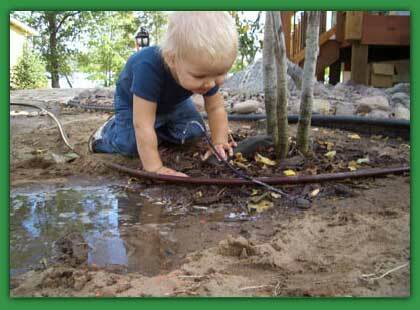 We professionally design, install and maintaintain water-saving irrigation systems. 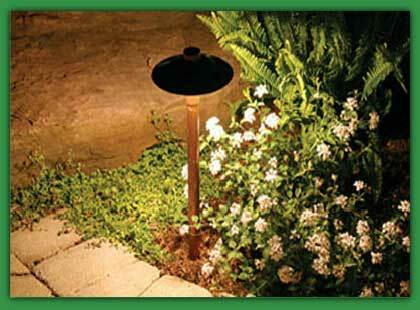 To enhance your outdoor living space we offer landscape lighting and fertilizer programs. 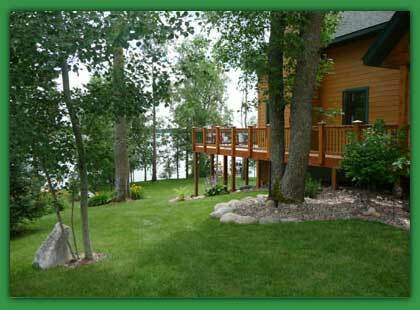 We make having a beautiful lawn easy! 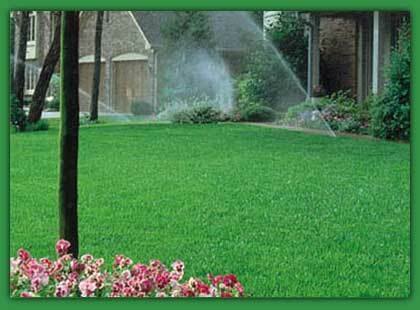 As your local lawn experts, Aqua Pro Sprinkler Systems is dedicated to providing you with the best products and services, making this dream a reality. 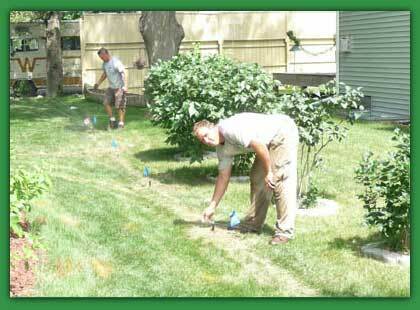 We stand behind our work with a firm guarantee of satisfaction and quality. 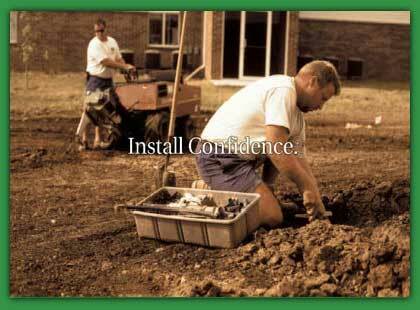 We’re a family owned and operated company with years of experience and an outstanding reputation.